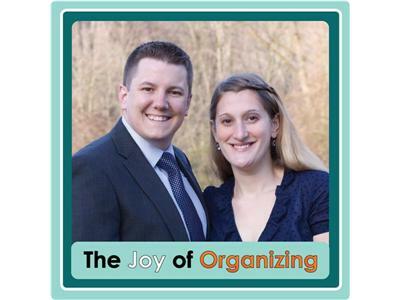 If you liked this show, you should follow The Joyful Organizer. There are a number of reasons people move into a smaller home. The kids have left the house, desire to travel more, the economy. Whatever the reason, a major part of this new transition is reducing the amount of things that you own. This can be a challenging process, but with Julie's tips, you can tackle the task of downsizing!